Don’t you just love it when a clever home idea completely shifts the way you use your home? It might free up space, give your home a fresh burst of energy or just solve a common old decorating dilemma. 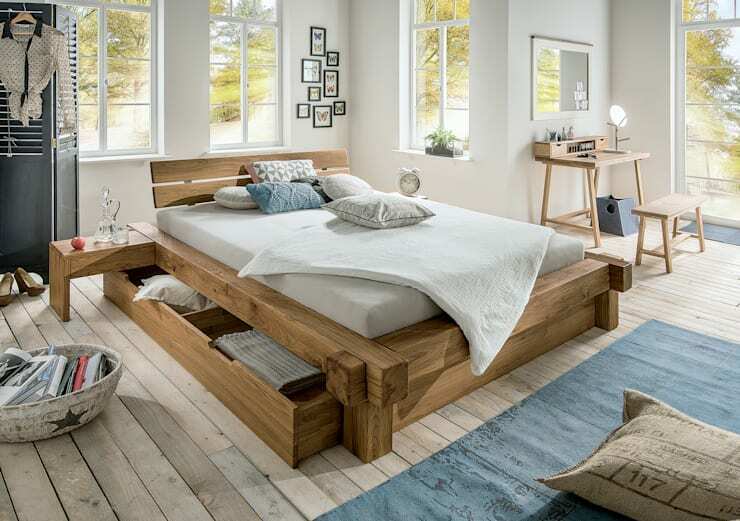 Here at homify, we frequently come across clever home ideas that really grab our attention. So we have collected some of the finest which we will present today. We have sliding tables, slick storage and lots of good ideas for separating the living spaces. We bet you’ll want to adopt them straight away! Shoes will never clutter up the hallway again when you have a vertical shoe rack! This unit is neatly hidden behind white doors that blend into the walls of the hallway too. Another sneaky storage spot is under the stairs. This storage unit has sliding drawers that can be accessed on both sides. That means every single inch of space is beautifully utilised. Some of the best home ideas are flexible - such as this sliding bench. It acts as a great little breakfast bench and can be tucked out of the way when you need the extra floor space. 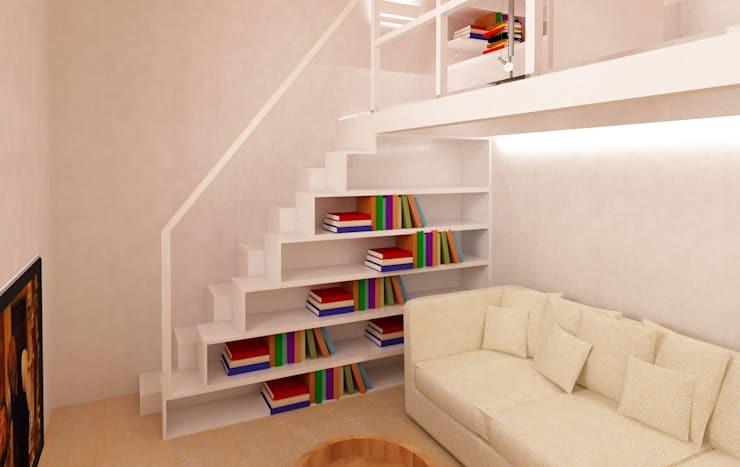 That awkward space on the side of the staircase is actually quite perfect for storing books. 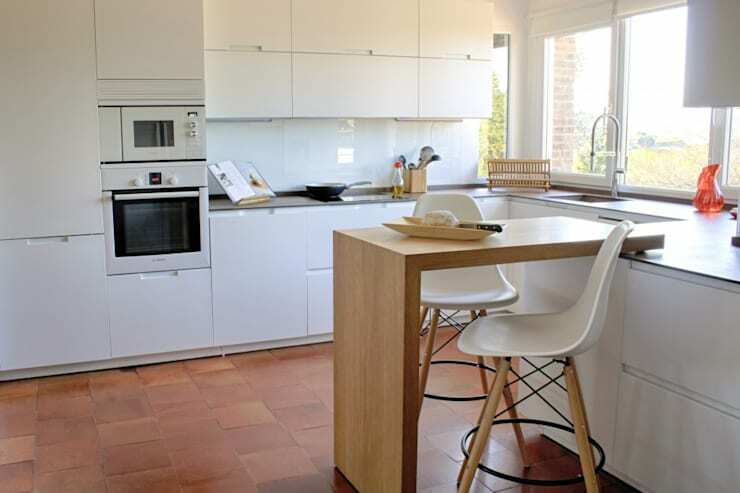 A white melamine unit is generally a good choice because it will blend into the structure for a seamless look. 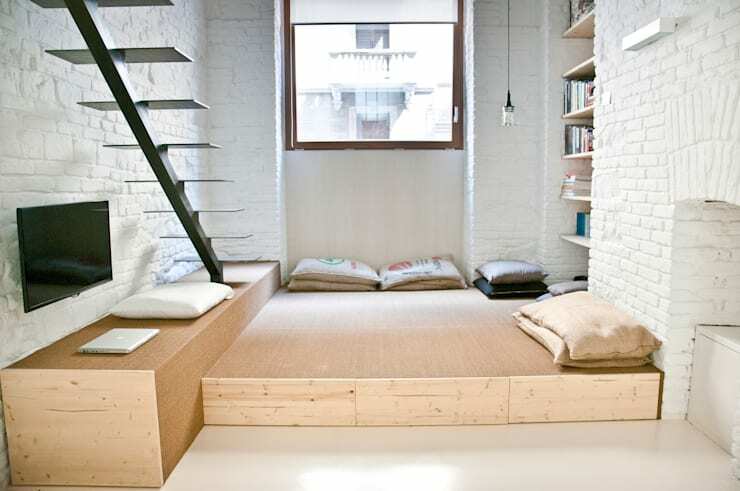 Platforms are fabulous for small homes because they help divide up a living area without closing down the room or blocking off light. Don't forget that they can provide extra storage space as well. 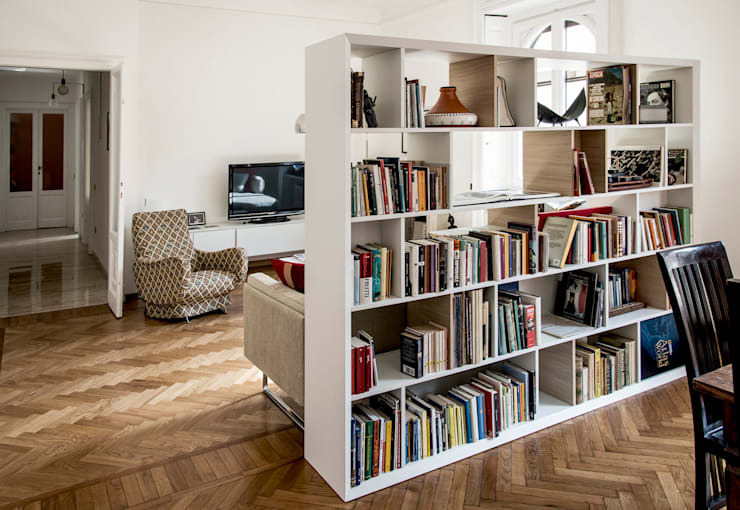 Free-standing bookshelves are the go-to option for those looking to separate their living spaces. The good thing about them is that they can be accessed from both sides. Just don't overfill them. 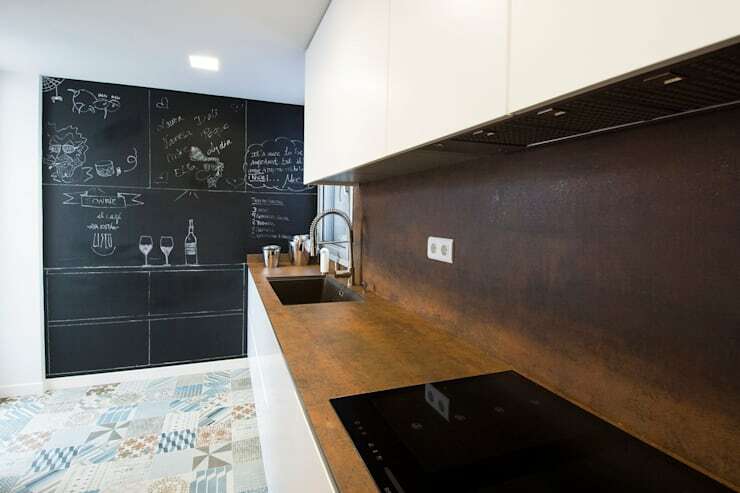 A blackboard can be youthful, rustic and even industrial. It's fabulous for those who want to add a creative touch to the home. This could be a good project for a keen DIY enthusiast. The space under the bed is a classic storage spot. But it's also hard to reach and generally quite badly organised. Some sliding drawers will solve all that—and they can look great too. For more home inspiration have a look at 18 multifunctional furniture ideas perfect for small homes! Which of these ideas has you thinking about making a few changes in your home?